There were several 4000 metres passes between Huancayo and Cusco. The first day was a 17 Km’s climb to the top at 3900m after which it was downhill and some flat roads to the village called Quichas where I camped out in a school. The next day was an excellent ride along the river for 90 Km’s to the village called Mayocc. The route profile looked flat on the map but the small undulations added to a net ascent of 2000 metres! The road was a single lane road through some remote mountains, thoroughly enjoyable. There was a short climb on the third day about 700 metres altitude gain after which it was downhill to the city of Ayacucho where I decided to have a rest day. My rear wheel was a bit wobbly and needed truing. I found a mechanic in Ayacucho who probably was not having a good day. He tightened all the spokes directing all his anger towards the spokes, whilst all it needed was balancing the tension. It was too late by the time I realised his expertise or the lack of it. Meanwhile, his conversation with me began with the question ‘the people where you come from all have dark skin?’ You can imagine how the rest of the conversation went. 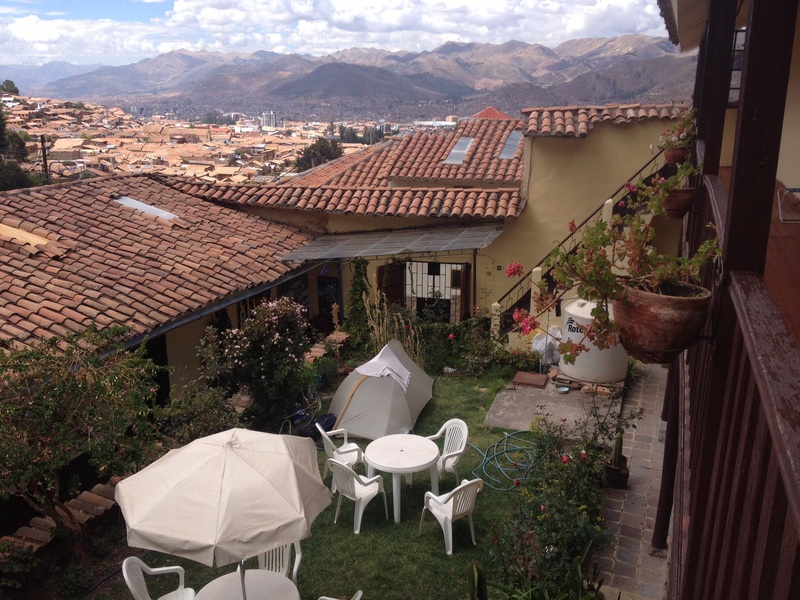 The centro area of Ayacucho was quite nice with stoned paved streets and buildings from colonial era well preserved. 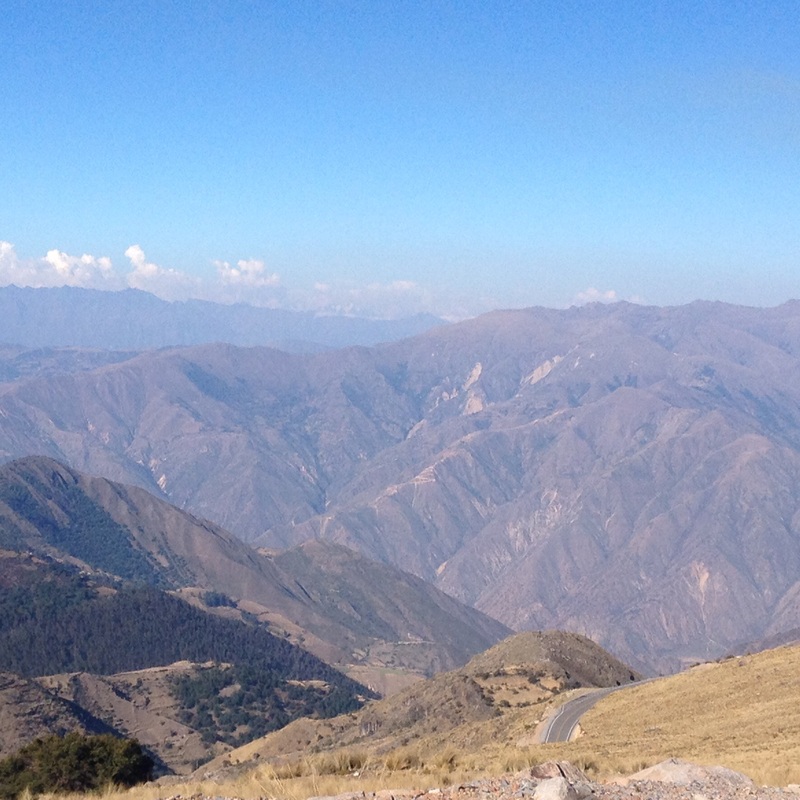 The fourth day ride had another climb, about 37 Km’s long, from 2700m to 4300m, a fantastic climb out of Ayacucho. The road was well paved and double lane (one on either side) too. After reaching the top of the pass the road was mostly flat with some undulations and then downhill to the village called Chumbes, a total of 106 Km’s for the day. The village at the bottom was visible from the top and the road that wound its way down the mountain was like mangled spaghetti. 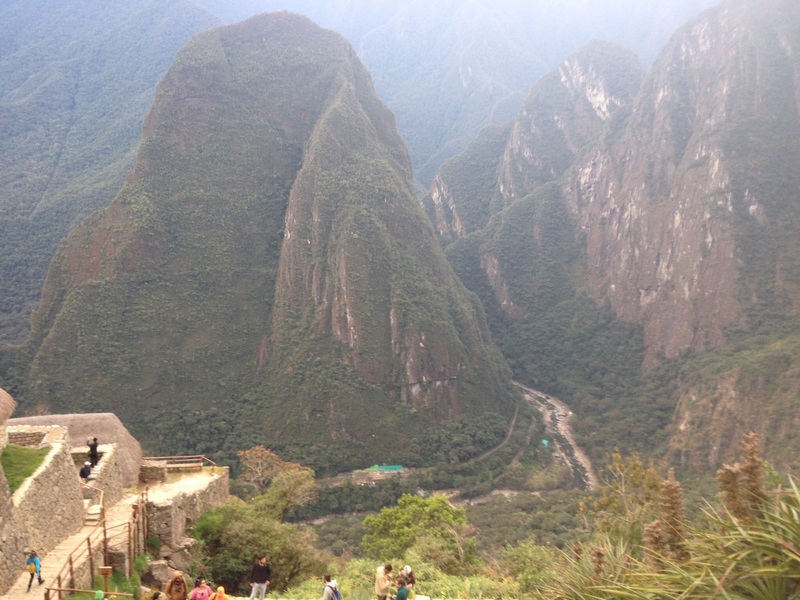 The quintessential hair-pin bends on the Peruvian mountains were superb. Perhaps because of this enticing downhill rides, the climbs were not intimidating anymore and in fact I was looking forward to these. During this downhill I felt my rear wheel was rubbing against the frame and on inspection the worst came true. One of the spokes pulled through the broken rim and the rim had cracks at five other places too. My worst nightmare had come true that too at a desolate section- courtesy of the mechanic at the Ayacucho shop who overtightened the spokes. Fortunately, the next twenty Km’s to the village Chumbes was all downhill and I managed to roll down safely. 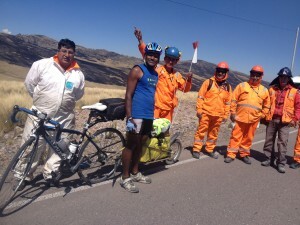 Cyclists need to note that for about 100 Km’s after Ayacucho there were no shops, nothing, not even a place to buy water. will load it on to the bus. The baggage handling is also airport style i.e they will just shove it in wherever with no regard. I had to explain to them that my bicycle had delicate parts and throwing a 20 kgs bag on top of my bicycle will be the end of it. Sometimes this went into deaf ears. To make sure my bike is loaded with some care I had to do some sweet talking with the baggage handlers although they struggled to understand my paranoia. On arrival in Cusco I found an excellent bike shop where the mechanic guy was super friendly and understood what I was going through. Peru was full of surprises, you never know who has the professional skills. I replaced the rim along with the hub and it costed 40 GBP. For once I was not happy with the low cost since I did not trust the quality of the rim. 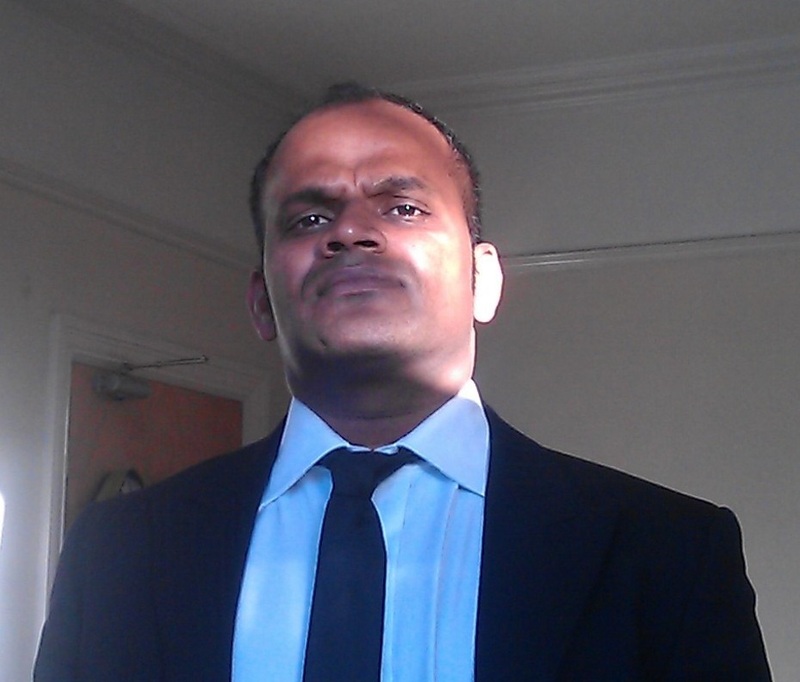 I preferred spending a bit more to get a better quality but it was not available. The next few weeks will reveal the quality of this product. chocolates, after all fattening up should not cost too much. 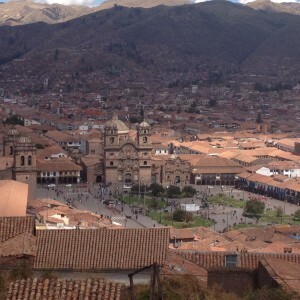 Cusco received a lot of tourist, the main square was like the Westend in London. I heard plenty of languages and there were also lots of cultural things to do (museums, churches). This place almost felt like the Las Vegas of the Inkas. 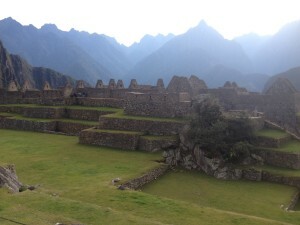 Sacred valley with Machu Picchu at the end of it, is an area where the ruins were in abundance. Indeed most visitors arrive here for that one infamous site and I was one of them. 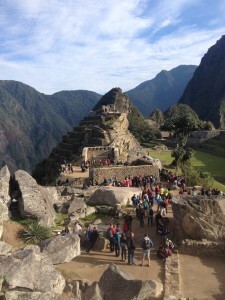 Getting to Machu Picchu appeared complex and the tour agencies took advantage of this. There were plenty of options and I took the cheapest option! 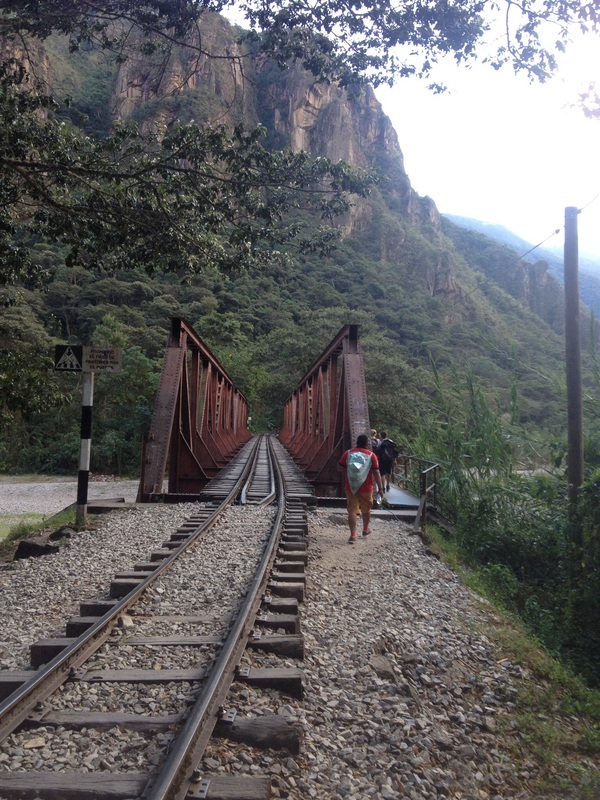 A seven hour bus ride to a place called Hidroelectrica followed by a two hour walk along the rail track to Aguas Calientes. 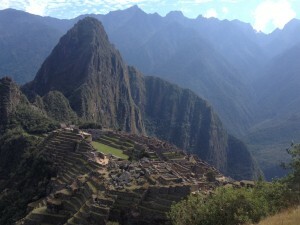 Machu Picchu was directly above this on top of a steep mountain. The number of visitors were restricted to 2500 although this number was breached everyday I was told. The gate at the bottom of the mountain opened at 5am and I was one of the few hundreds of people who braved the hike via a series of steep steps, about 45 minutes of strenuous climb, to the top entrance. Me and the two Italian guys who were in my group were in the front of the queue. Having been able to step into this magical site first we were able to take photos with no one on the site a good price for all the efforts that went in I guess. Most of the 2500 or so visitors to Machu Picchu went through Cusco at some point. It was amazing to see such a large turn around of visitors which had its plus and minus as expected. One of them is encountering or getting poked by that wonderful twenty first century invention called ‘selfie sticks’. This just seem like a must item to travel with these days. This gay passion to take selfies at every single turn does not appeal to everyone though and I was one of them. Although I have my moments it appears. I could not resist taking a selfie with a Llama at Machu Picchu ruins. 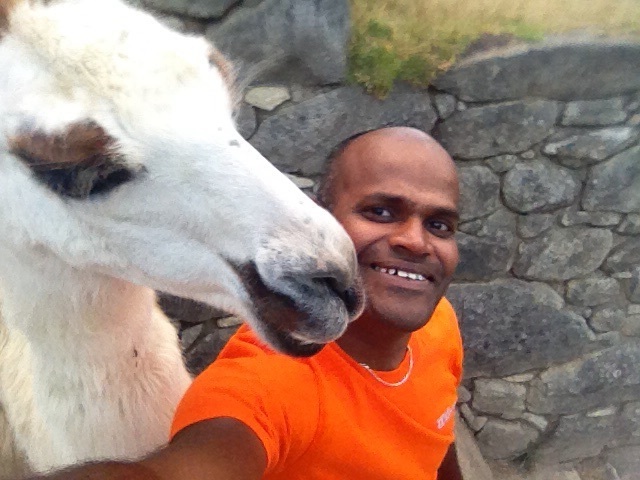 This Llama had no problem with selfies. It was happy to stand still for several of us. In addition it didn’t ask for any compensation in return unlike some of the local people in the main square in Cusco who came well dressed-up, as if they had just stepped out of one of the museums, to pose for the tourist cameras for a small change. 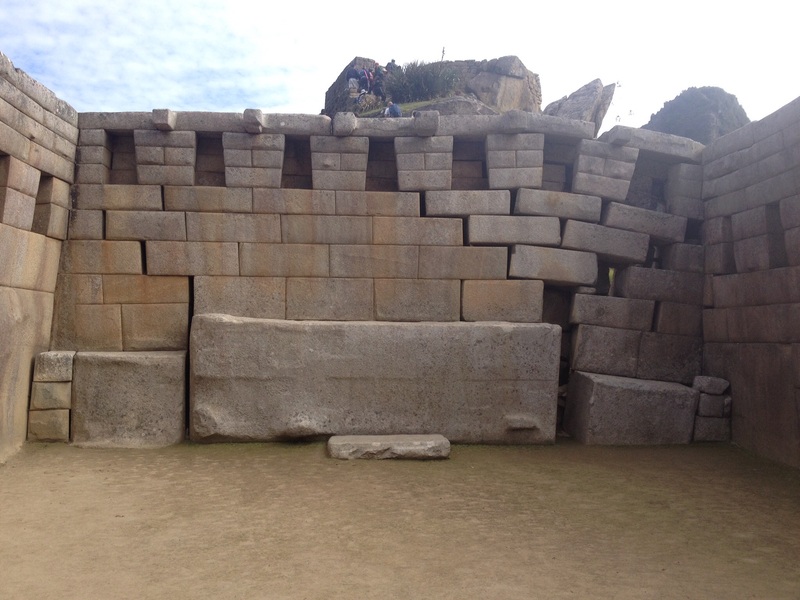 ‘Touristophobics’ may have some issues with visiting Machu Picchu and Cusco but the excellent facilities that come with this flooding of tourist has some advantages. Some good quality food and coffee can be had here unlike some remote parts of Peru. 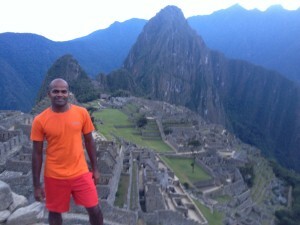 In spite of the shear number of tourists visiting Machu Picchu was a fabulous once in a life time visit. It’s unbeatable location, on top of a mountain with steep drops on all sides and surrounded by lush green mountains was a great site to look at. I spent an hour on one of the terraces admiring the view and soaking the sun. Even touristophobics might find it worth a visit, I think. 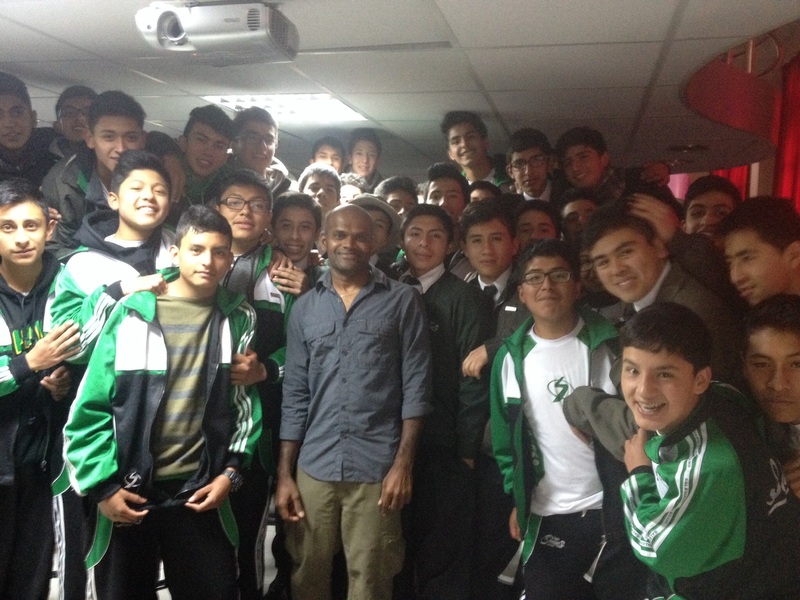 In Cusco, I visited Colegio Salesiano one of the top schools in Cusco where the discipline and behaviour were some of the best, as expected. 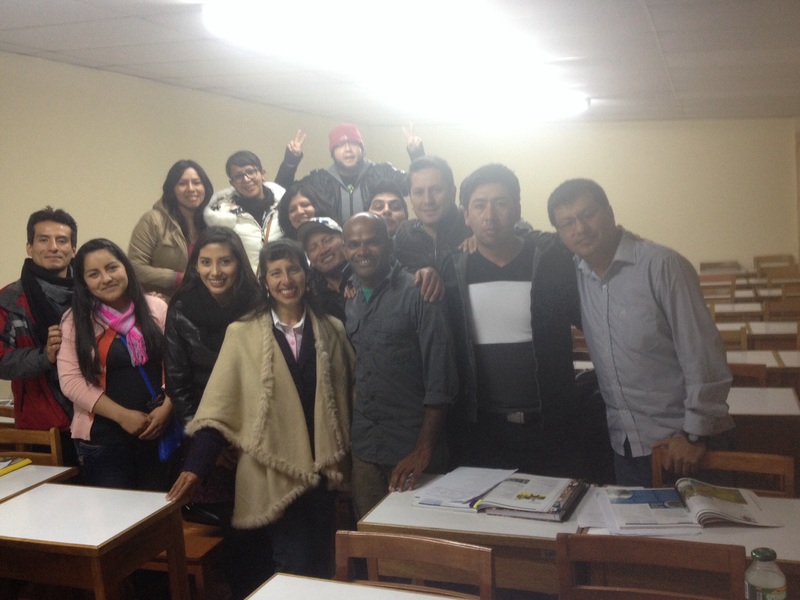 I also went to the speak to some of the students at Universidad Andina who were studying tourism. Both these talk were well received. 1. 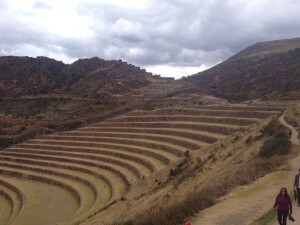 The costliest and cozy option is to take a train from Cusco to Aguas Calientes about 3 hours journey. The train station in Cusco is about 13 Km’s away in a place called Poroy. The rail fares were expensive (starting from 77 USD one way) even for someone who was used to the rip off fares in southern England. However the scenery might be worth it if you had that spare cash. 2. 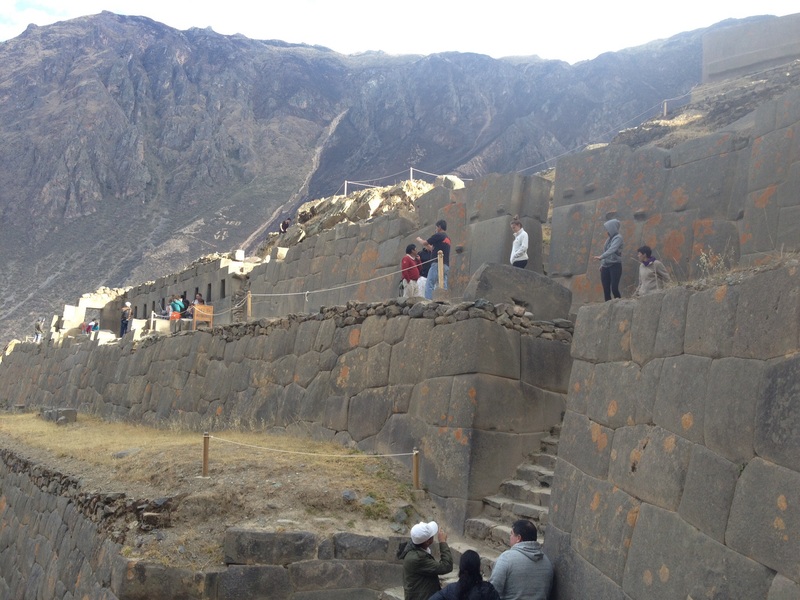 Take a bus to Ollantaytambo and then catch the train. 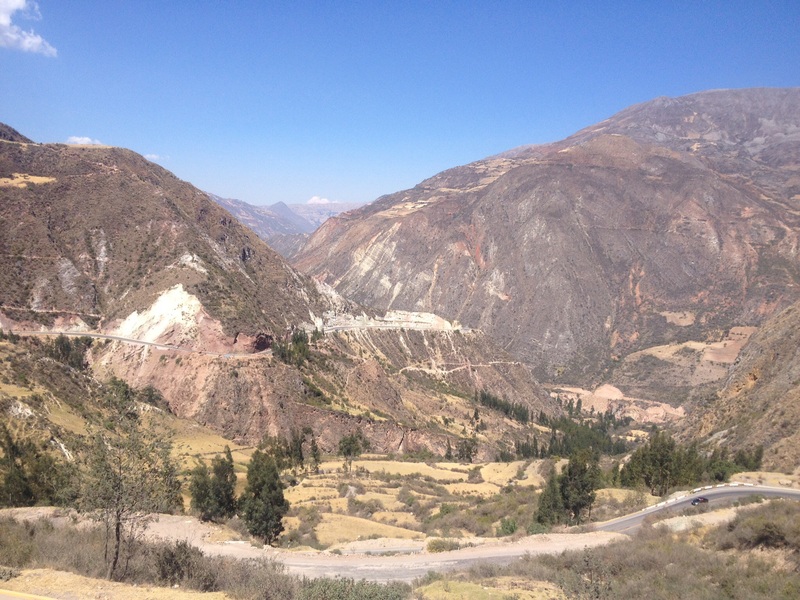 The train fare from Ollantaytambo to Aguas Calientes starts from 51 USD – not cheap still. 3. Take a bus from Cusco to Santa Maria and then change to another bus to Hidroelectrica. This whole journey will take approximately 7 hours and will cost 30 soles. 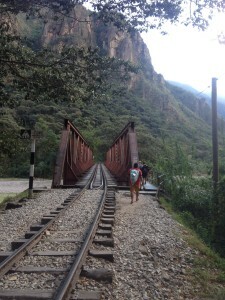 From Hidroelectrica it’s a two hour walk to Aguas Calientes along the rail tracks. This route is equally popular like the train routes and all inclusive package can be found for 90 or 100 USD (including entry ticket to Machu Picchu, buses to and back to Cusco, one night accommodation in Aguas Calientes and three meals). 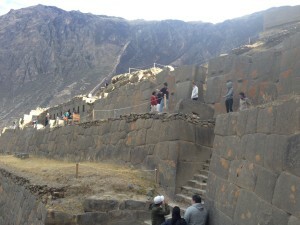 Most tour agencies in Cusco sell this package. 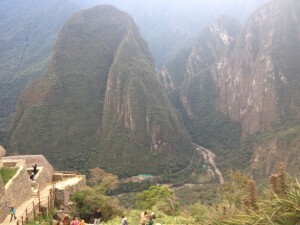 From Aguas Calientes its about 60 – 90 minutes walk up a steep mountain to the actual site of Machu Picchu. There is also an option to take a bus from Aguas Calientes to the top of the mountain which will set you back by 12 USD one way and 24 USD return. The road from Cusco to Santa Maria is all paved and double lane. After Santa Maria the road towards Hidroelectria is unpaved, gravel/dirt road. Cyclists will be able to cycle up to Hidroelectrica but I did not see any hostels there. 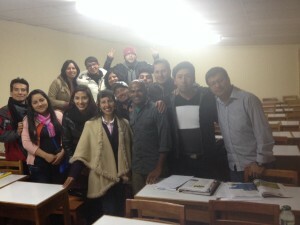 However there is a town called Santa Teresa before Hidroelectrica which has plenty of options for accommodation. 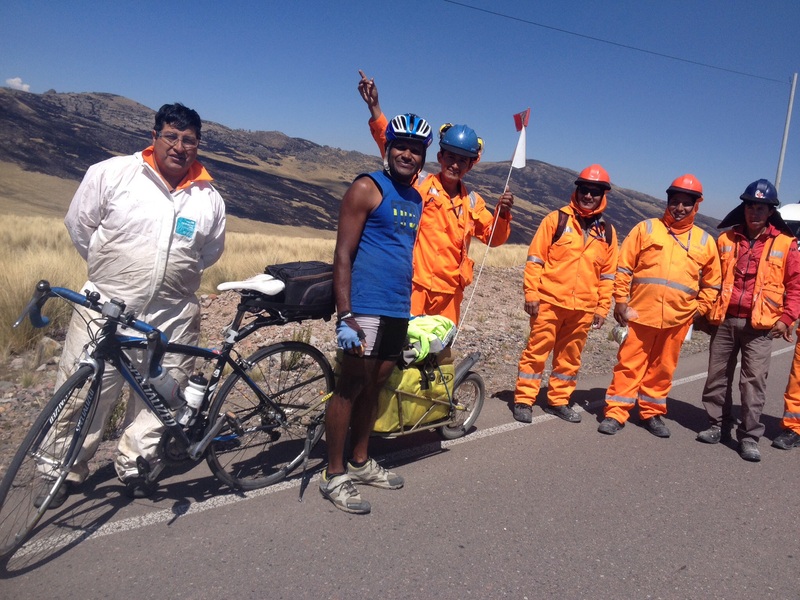 The route (376 Km’s by bike + 409 Km’s by bus): Huancayo – Quichuas (106) – Mayocc (90) – Ayacucho (70) – Chumbes (110) – Cusco (409 by bus). 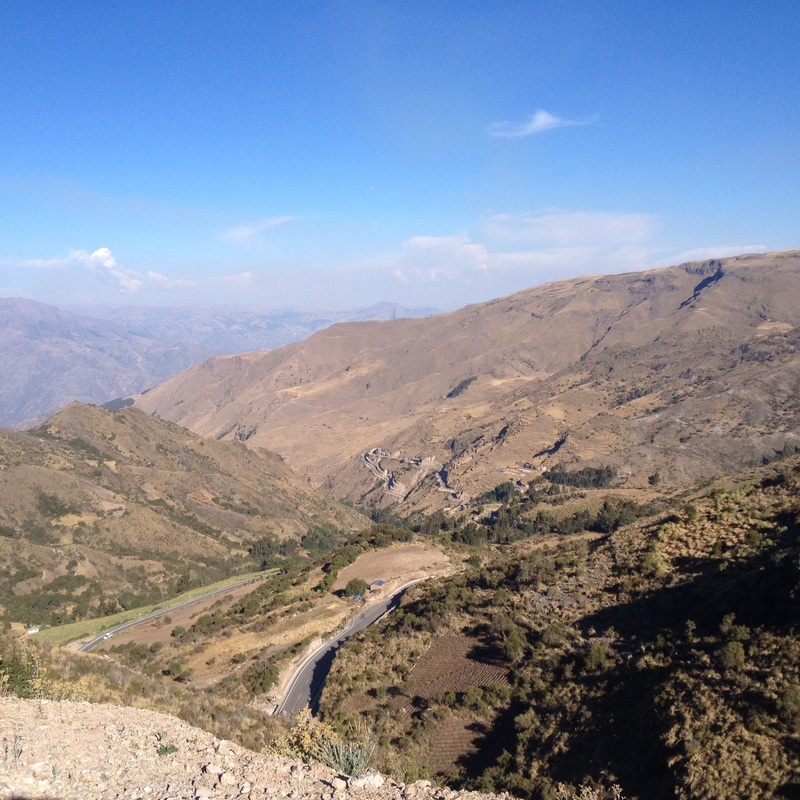 The road from Huancayo was double lane up to the Huancavelica turn off after which it became single lane, although all of it was paved all the way to Ayacucho. Google Earth showed dirt road near Mayocc but it was paved, recent change I guess. 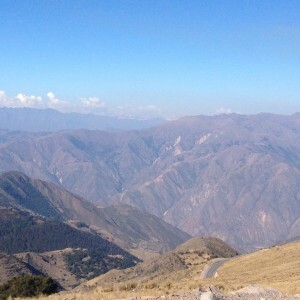 After Ayacucho it double lane fantastic road all the way up to Cusco. Not easy with bike problems in that countryside! Great to see you’re enjoying your route to the max! I’m green with envy. Actually a DARK green shade hahaha. I’m sure you put that guy in his place. What a journey, Bala! Hope you are feeling better now and best of luck (with the bike, especially) for the rest of your journey.